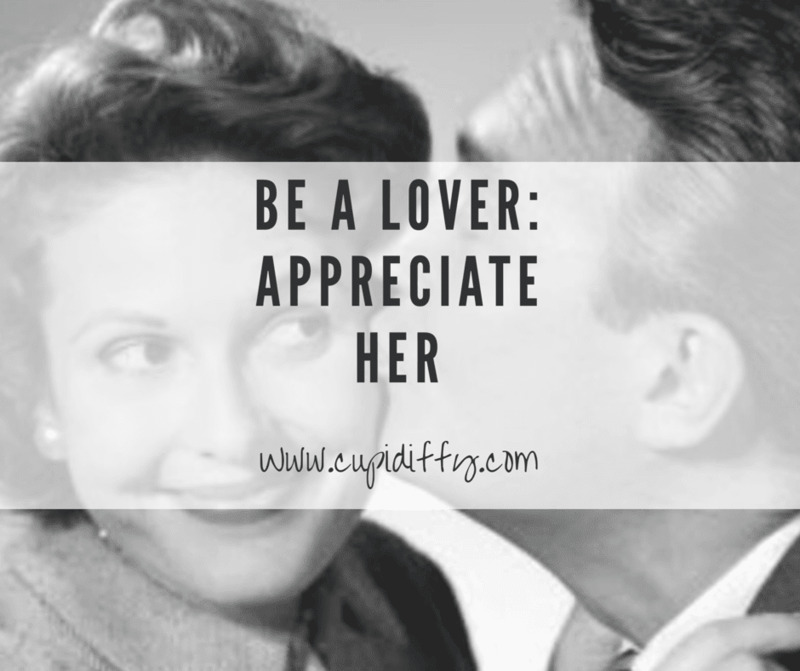 The key to appreciation is that it must appear genuine to her. READ: Genuine Interest Over Desperate Ones. An attractive woman can be unexpressive. Her uniqueness is locked inside. If you appreciate her when she feels she is not putting herself out there than she will devalue you for appreciating her for nothing. For her it takes a bit more. You make her put some effort into putting her uniqueness out there. And then appreciate that. 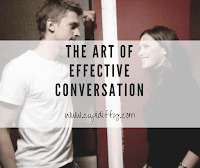 Your intent when interacting with a woman is not to win her approval or push the interaction along. Your intent is to coax her real self out so you can show genuine appreciation. Too much game is no game.